There has been a lot of uncertainty about whether we will be able to continue to play at Castle Toward, as it has been up for sale for some time. In one of those typical stories, the Castle was gifted to the local council for use for the recreation of local people. It operated as an outdoor centre for a while, until maintenance costs meant that it was placed on the open market. It was almost bought by a holiday company who planned to turn it into a spa hotel, but this fell apart along with all sorts of allegations of dodgy dealings. Step forward some brave locals who have worked incredibly hard to put together a bid for a community buy out of the estate, under Scottish ‘right to buy’ legislation- the same law that has enabled island communities like those on Coll and Gigha to bring their islands in to collective ownership. There is a website telling the story of the bid here. It is fair to say that local opinion is divided as to the viability of this bid- at least in part because of the huge sums of money needed to run the estate at stand still. Figures of £100K per annum have been mentioned just to maintain the security of the site. There are always skeptics when plans like this are drawn up. 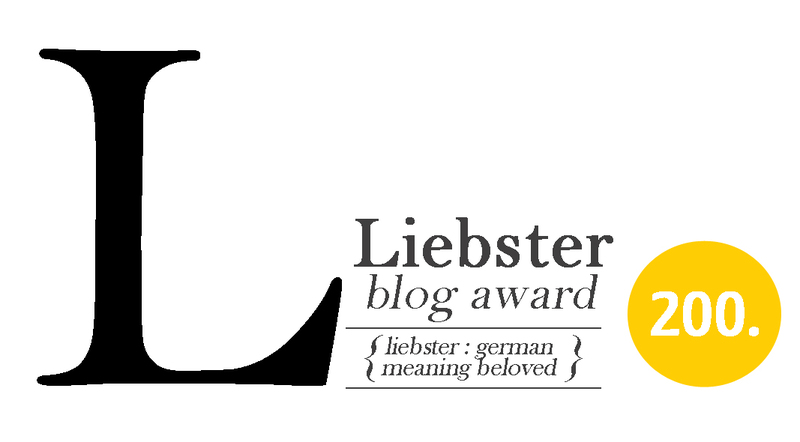 For my part, I am a believer. Stately homes like this one are symbols of power, elitism and inequality. If they can be brought back to use and ownership be locals then this seems to me to be something rather wonderful. And if we get to continue playing cricket there, all the better! William finished 20 not out, and outscored his father yet again! Apologies- I know that many of you have no interest in cricket, but this is my blog after all, so here we go again! I am rather stiff and sore after playing two games of cricket this weekend- a great rarity in our climate. 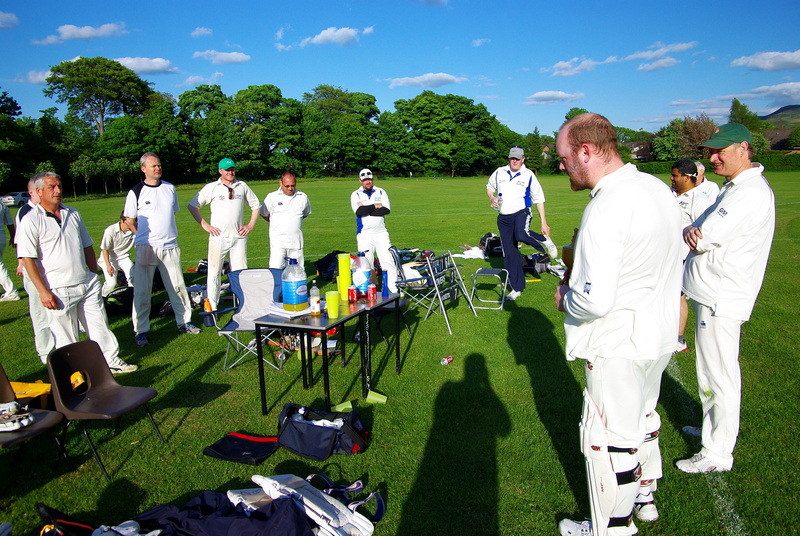 Yesterdays game in particular was played in glorious sunshine and we are all a little sunburnt. 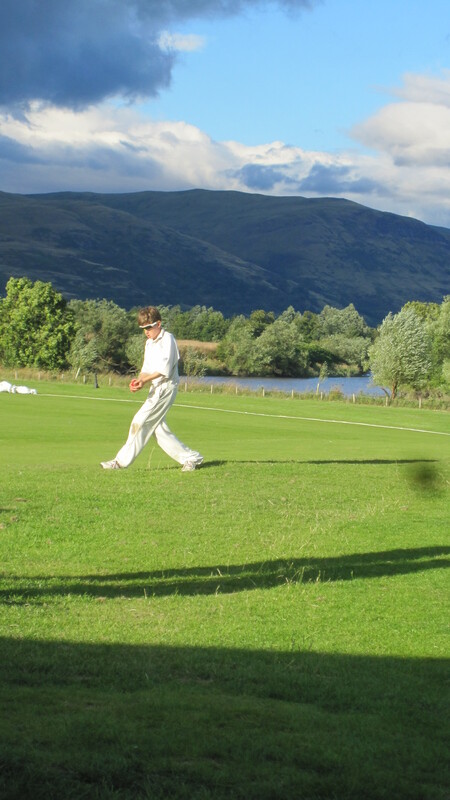 One of the great pleasures of my middle age is to play cricket in the same team as my son William, who (aged 12) is already better than me as a bowler– we both bowl wrist spin but his has far more fizz and venom, and he can turn the ball both ways with no appreciable change of action. I have the edge in the batting, but not for much longer I am sure- this is mostly about power, not technique. Only a father who loves cricket will know how much pleasure this gives- I am sure this is true in any sport, but cricket has a kind of sepia timelessness that makes the embrace of the new generation all the more beautiful. Promising kids are cherished by everyone on all sides and old men playing into their twilight years seem to lose twenty years as they smile at a youthful shot well played through the covers – even against their own bowling. This weekend contained two very different kind of games (both of which we lost!) 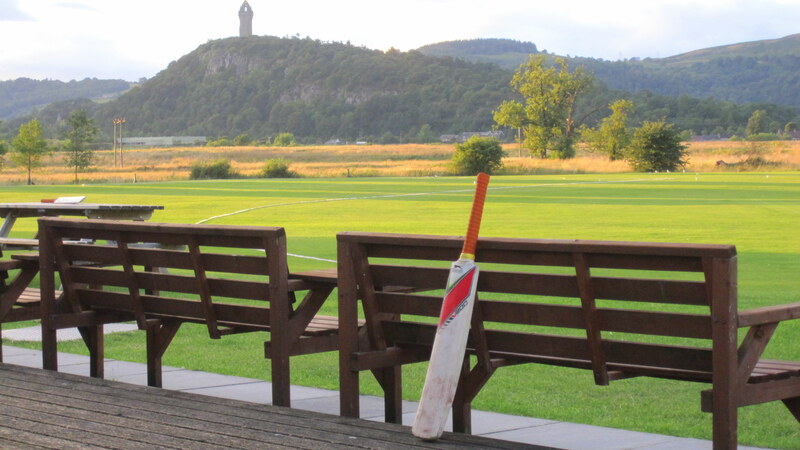 The first one, played in Greenock on Saturday, was a 2nd XI league match against Prestwick. They rattled up a formidable total after a series of nearly-outs gave them a head start. William and I bowled late- he got a good wicket, but I at least kept things tidy and slowed down their scoring. I batted down at number 8, and when I came in victory was already a forlorn hope. 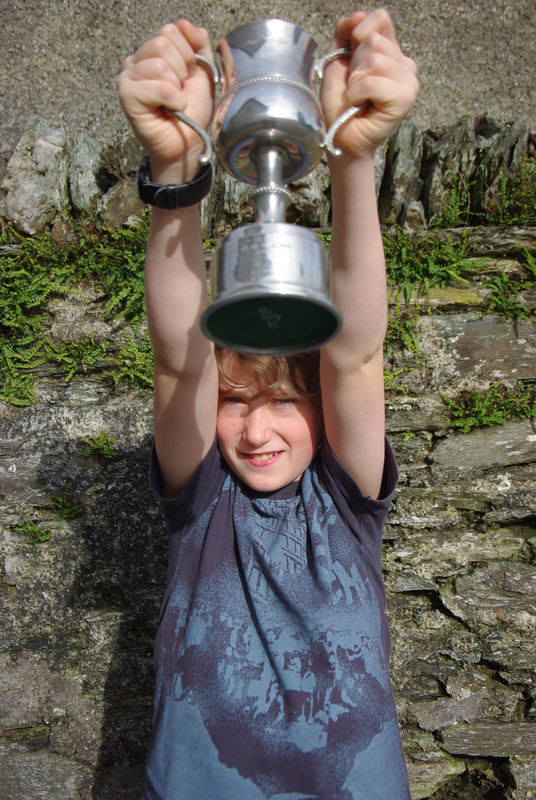 However, I whacked a few and finished with 37 not out, a score well bettered by young Harry Briggs (aged 14) who made a lovely 57 (there is a match report and scorecard here.) There was an intensity to this cricket- there were few jokes, lots of shouts and loud groans, and damage was done in the dressing room when wickets fell cheaply. The other game was rather different. 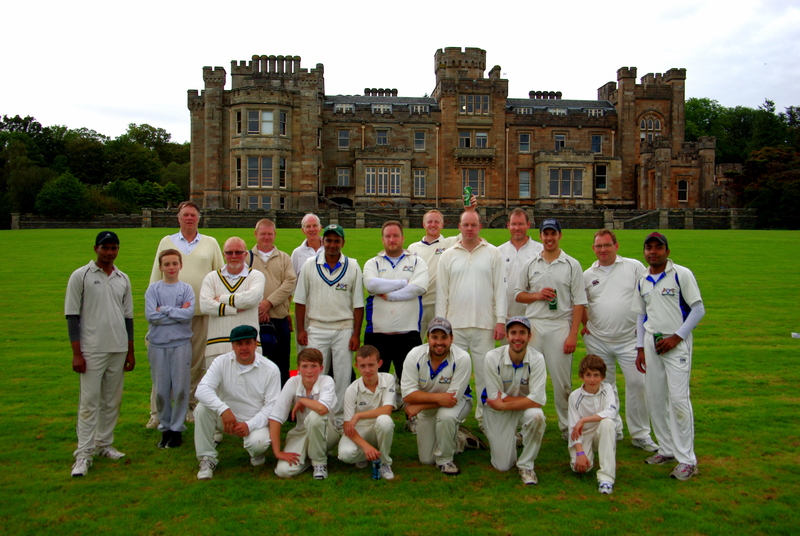 We traveled to Edinburgh to play a Royal Botanical Gardens CC, a long time fixture,with Innellan Cricket Club, played for our own cup. Botanics often contain some tasty players as they gather strong fit blokes from Australia as well as home grown talent. However, the emphasis on the game is far more relaxed – the aim is to play friendly cricket in the best kind of way. Winning is important, but not the most important thing- this is that thing called ‘the spirit of the game’; playing well, giving everyone a chance, being honest and fair, having a laugh with friend and foe alike. In fact, the cruelest humour is always reserved for members of our own teams. Will bowled beautifully again and got a wicket with a perfect curling arc of a ball that defeated a decent batsman in flight and turn. He had every batsman groping and hopping about- much to the delight of their colleagues. I managed a wicket too- a nice one that pinned the batsman plumb in front for an LBW (which I appealed for rather too forcibly, against the gentle friendly tone of the game.) RBG made a healthy 169 at the close, aided by a blistering knock from their tame Aussie. In a really nice touch our captain let Will and I open the batting- and we spent a few overs teasing each other for each bad shot and enjoying the good ones, until William got a bit too ambitious and hit a shot over the bowlers head to be caught in the deep. All the clean hitting freedom I had found the day before seemed to have deserted me, but I scratched and edged my way to 25, the point at which we had agreed to retire so everyone had a chance to bat. I also took one for the team right in the box which brought tears to my eyes from the pain of it and to my team mates eyes for its comedic effect. 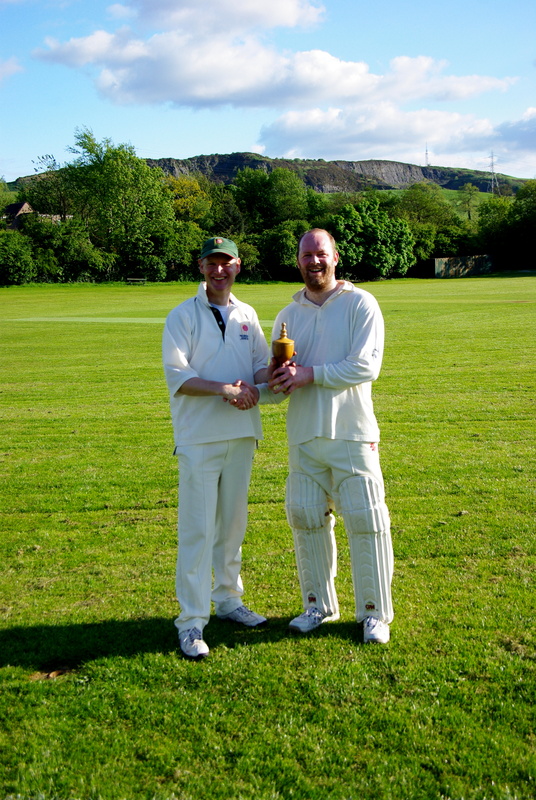 Our wickets fell regularly so I came back at the end to accompany our skipper. By then I had a migraine, with all the usual vision problems (perhaps related to the blow in the testes) so it was a miracle that I hit anything at all, managing only a few runs before timing a drive straight at a fielder and setting off on a suicidal run as I could not see where it had gone. This left the skipper high and dry, but in a typical piece of good sportsmanship the RGB captain invited him to bat on with a runner, as we had only 8 players and this seemed to him to be fair. Then began one of those pieces of sport that always live in your mind- Robin, our captain, started to open his shoulders, hitting sixes and fours to every side of the ground. Because I was still padded up I acted as runner and almost contrived another run out, having to dive in to make my ground. It was one of the those elbow-skinning, should-know-better, middle-aged dives which has limited forward motion and is more like a rotten tree falling in a wet forest. I was in by about an inch. We fell just short after 40 overs- 6 runs short in fact – after RGB realised their peril and upped their bowling game in the last over. The game was lost, and no worse for that. Men in a field, a bat, a ball and lots of laughter. You may laugh at my foolishness, you might justifiably scoff at such a waste of our precious time on earth. What captives were liberated? How many souls saved? How was the cause of humanity served? All I can say is that you were not there.